We invite contributions that address pedagogical, educational, and academic developments or studies. The journal is planning for two main sections: invited editorials, and contributions to the Scholarship of Teaching and Learning (SoTL), based in empirical observation and theoretical frameworks. We wish to provide a forum where experience, reflection and scholarly studies can be shared in support of the development of higher education. The Nordic Journal of STEM Education invite contributions of 6000 words or less, not including abstract (max 300 words) and references, with the aim of publishing its first issue early November 2017. We intend to to publish continuously as contributions are accepted for publication. The journal accepts contributions written in English, or the Scandinavian Languages (Norwegian, Swedish or Danish). The Journal is now active - Below you find the links to the first published articles. 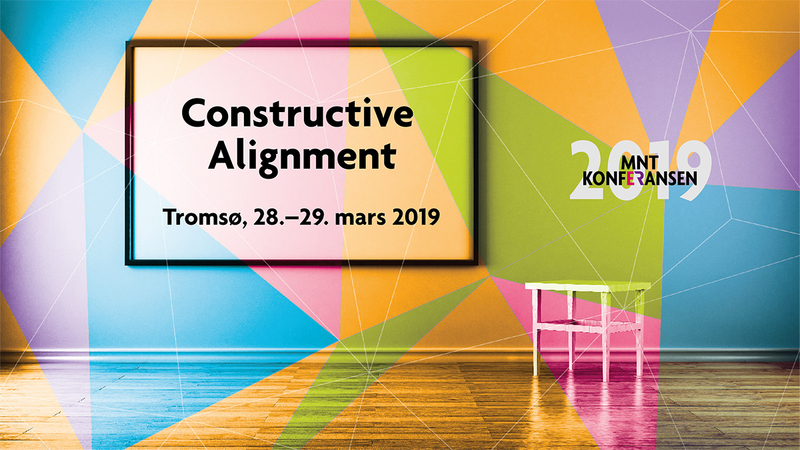 In addition to the full proceedings of the 2017 MNT Conference in Oslo, 30-31 March, you can read editorials on the background and motivation for the journal, as well as full peer-reviewed articles that have been expanded and reworked from the conference contributions. Note that the proceedings are not part of the peer-reviewed section of the journal.